LAHORE: Keeping in view the rising tension between Pakistan and India, the Punjab government on Wednesday declared state of emergency in all hospital across the province. The provincial government has cancelled the leaves of officials in health sector till next order and staff on holiday have also been directed to report in his or her respective duty station. 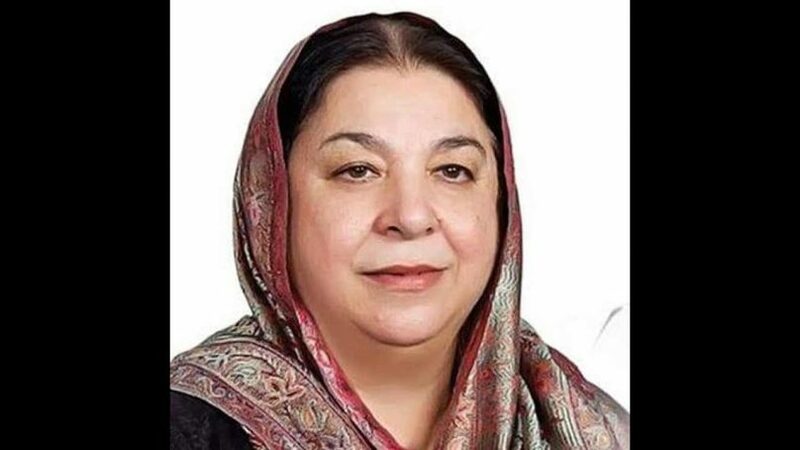 Punjab Minister for Health Dr. Yasmeen Rashid directed all the district CEOs and hospitals’ medical superintendents to ensure provision of adequate medicines particularly life saving drugs. She said that all the doctors and surgeons and specialists would be available on call round the clock at the hospitals. The minister directed the concerned officials in health sector to keep ambulances ready round the clock to deal with any emergency. She said that no leave would be entertained till any further notice. Dr. Yasmeen Rashid said that the entire nation stands shoulder to shoulder with their armed forces in the current situation. Earlier in the day, all the private hospitals near the Line of Control (LoC) had announced to provide free medical and health services. Drug Inspector Zaheer Iqbal had said surgeon Dr Anwer along his team announced to perform their duties round the clock. The drug inspector said all the pharmacies would be kept open in emergency situation. He had said doctors and staff were present at Bundala, Samahni and other areas. Zaheer Iqbal said local people had given full assurance for provision of medicines and donation of blood.